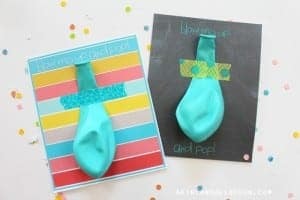 It’s my birthday week (yes week…we milk it at this house) I’m sharing fun birthday stuff all week! 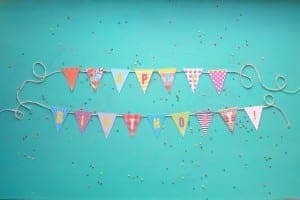 Today is this fun birthday banner! just print and cut! 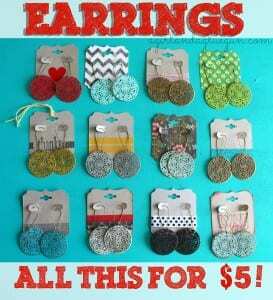 perfect for any party…. 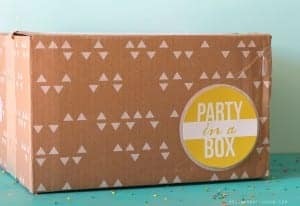 or party box You can grab these printables HERE! 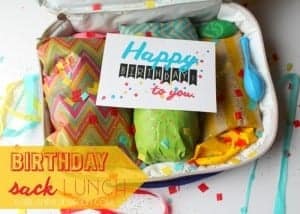 Birthday printables and a birthday lunch! 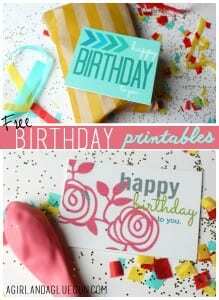 birthday week just wouldn’t be complete with a bunch of free happy birthday printables! 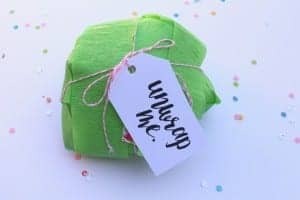 I’m always needing a few easy tags to stick on presents…so here you guys go! (just click on them and save to your computer!) 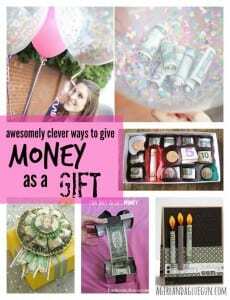 you could easily print these into cards too..